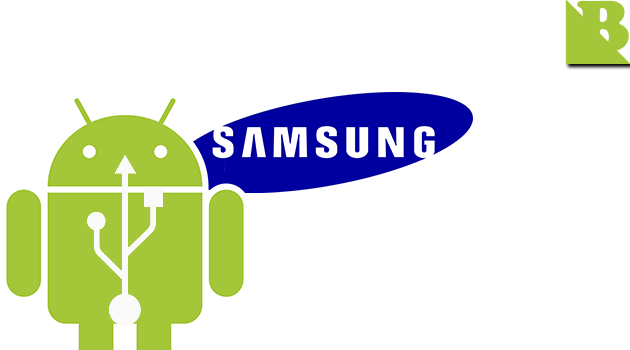 In this post, I had an Android USB drivers Samsung Android devices, so you can download them below and perform the installation as in the post "How to Install Android USB Driver on Computers". Hopefully they can help you to complete the process of Flash on your Android device. 6 Responses to "Download Samsung Android Phone USB Driver (All models)"
gan kok samsung galaxy star plus s7262 gk ada...? sudah ada gan, maaf kalau kemaren tidak di masukkan. J1 Ace sudah mencakup semua modelnya gan, jadi itu bisa anda gunakan.